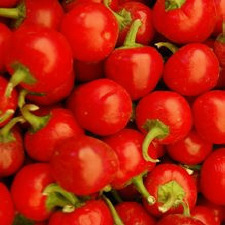 Cherry Bomb Peppers: This is a moderately hot pepper and great for pickling. 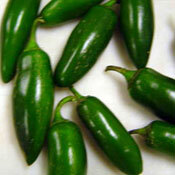 Jalepenos: The world’s most popular chili pepper! Harvested when green or red if allowed to ripen, they are usually about 2 to 4 inches long.